LIP Invest, the Munich based investment specialist for logistics properties, has now acquired its fifth property for the LIP Logistics Property Fund launched mid-2018, purchasing a new build in the TOP logistics region Hannover. 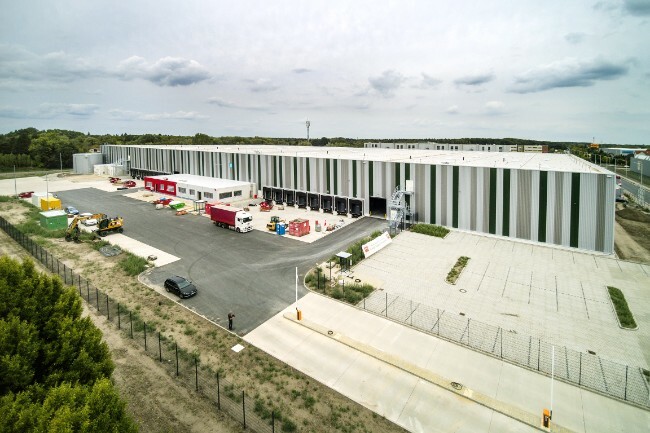 LIP Invest, the Munich based investment specialist for logisticsproperties, has now acquired its fifth property for the LIP Logistics PropertyFund launched mid-2018, purchasing a new build in the TOP logistics regionHannover. The investment volume isworth over 20 million Euros. The 22,000 square meter property has been leasedlong-term to Häfele, a multinational group with 37 national and numerousinternational subsidiaries, a key player in the furniture and constructionfittings and electronic locking systems industry. Häfele has itself investedmillions in the new distribution centre, continuing its strategic Europeanplans. Customers from northern Germany, Benelux and Scandinavia will beserviced from this location. The partitionable hall, fully covered by a sprinklersystem and LED lighting, comprises of 16 loading bays, two ground level gatesand 10.5m high ceilings, thereby conforming to all third-party usagerequirements. The property was sold by bauwo Grundstücksgesellschaft,a Hannover-based company which deals in office space, hotels, logistics, retailand residential property development. The property is located in Lehrte, east of Hannover justoff the motorway junction Lehrte-Ost. The freight centre “GVZ” in Lehrte offersa trimodal transhipment terminal with connections to North Sea harbours. Themotorway junction Hannover-Ost is a mere five kilometres away. 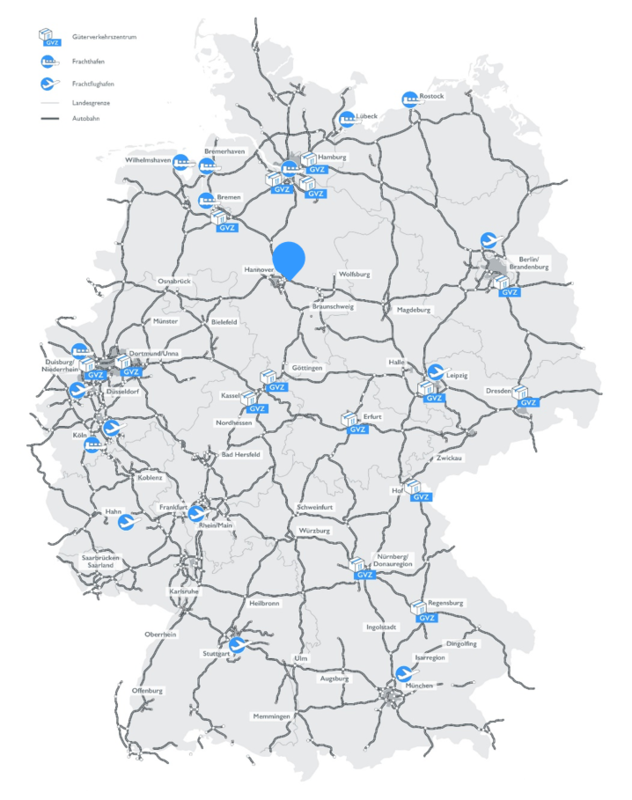 These excellentnorth-south and east-west connections make the location popular for logisticscompanies. “Within thepast few months, we have acquired five high quality logistics properties with atotal investment value of over 100 million Euros”, says Bodo Hollung, Partner and Managing Director of LIP, pleased withthe positive development of the LIP fund launched mid-2018.